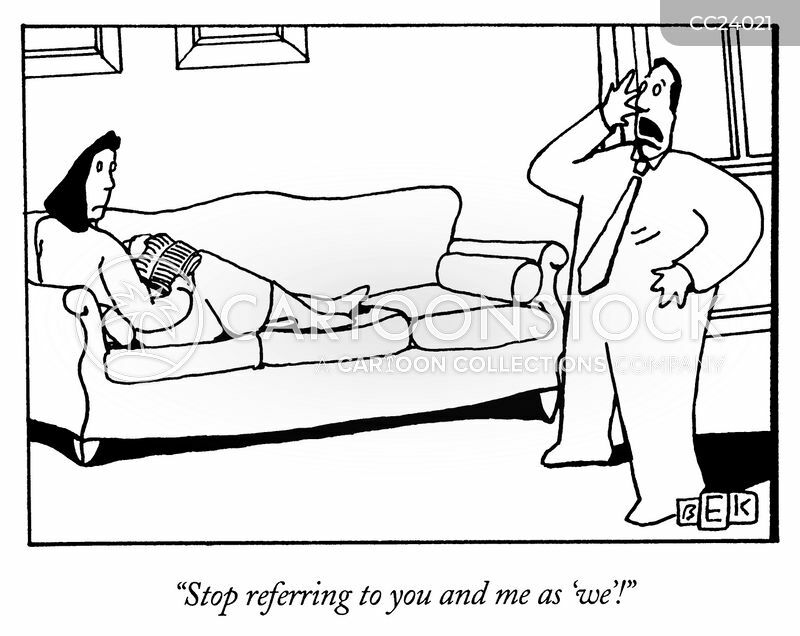 "Stop referring to you and me as 'we'!" 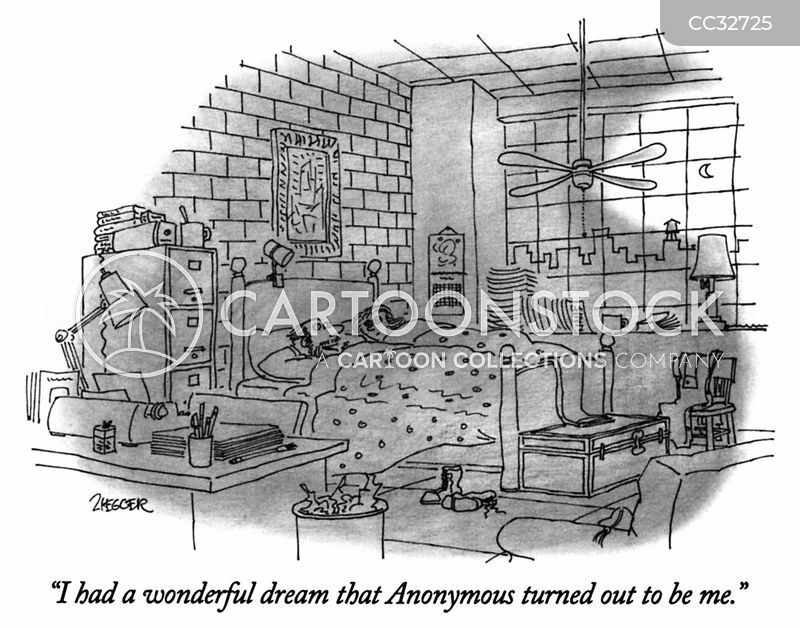 "I had a wonderful dream that Anonymous turned out to be me." "Man! 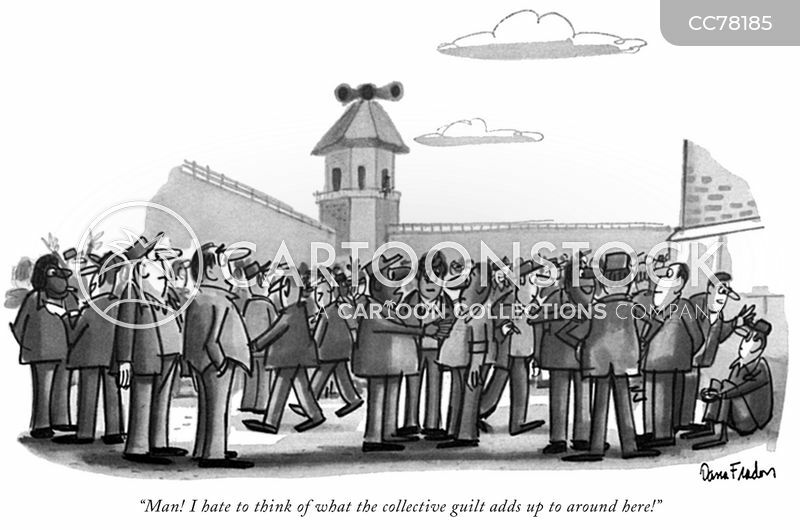 I hate to think of what the collective guilt adds up to around here!"